Beautiful Vienna has been crowned the world’s most liveable city for 2011. It is great to see this amazing city take the top spot yet again. Vienna is so easy to live in, rental prices are reasonable and importantly, the rental market is accessible (unlike Stockholm), there is so much culture available to all (with standing ticket prices to the opera available at around 2 Euros for example, perfect for students), and a low crime rate (the city ranks as number 5 on the personal safety index). The liveability ranking is based on factors such as access and quality of health services and schooling, availability of consumers goods and food (Vienna, make pumpkins a little more readily available when I want to make soup, and perhaps you could soar to even greater heights! ), public transport, political stability, and recreational opportunities. 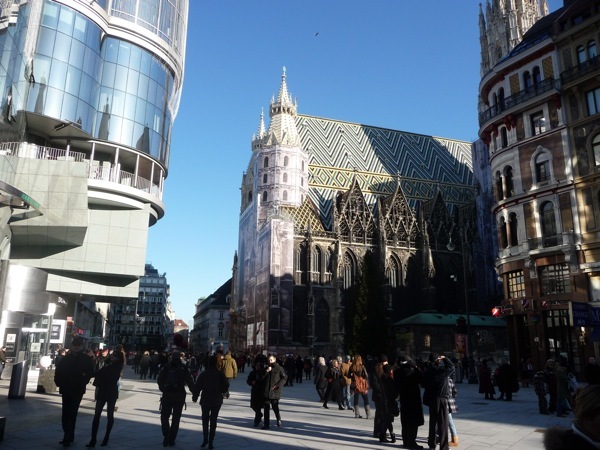 If Vienna is not your cup of tea, it seems your next best bet is to move to either Switzerland or Germany, countries with a huge number of cities at the top of the list. Melbourne has come in at a respectable 18, somehow being beaten by Sydney. 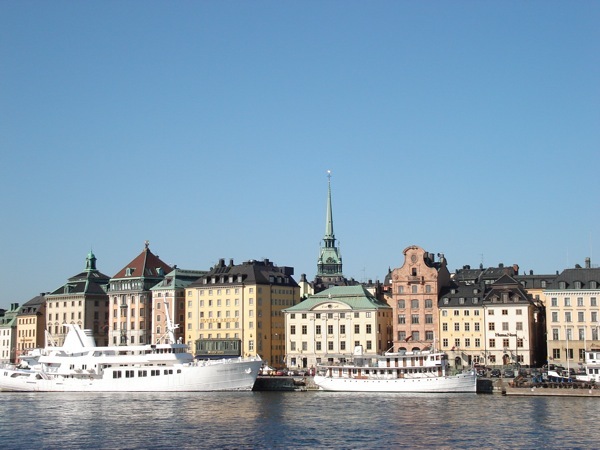 My current home, Stockholm, is number 20 for liveability, and a very reassuring 6 for personal safety, despite what the newspapers might lead you to believe. I think if Stockholm was able to sort out the ridiculous housing situation, which has resulted in everyone I know that does not own an apartment having to move on average 3 times a year (with one friend moving 9 times), they could move up the ranks by a place or two. The list is very Euro-heavy, with European nations making up over half of the top 49, and Auckland, New Zealand and Vancouver, Canada as the only non-European cities in the top 10. The US does not even make a debut until number 29 with Honolulu, closely followed by San Francisco at 30. Singapore is the first Asian nation on the list at number 25, and Tokyo the second, at 46. You might want to put off moving to Baghdad for the time being, which unsurprisingly came in at the bottom of the list.